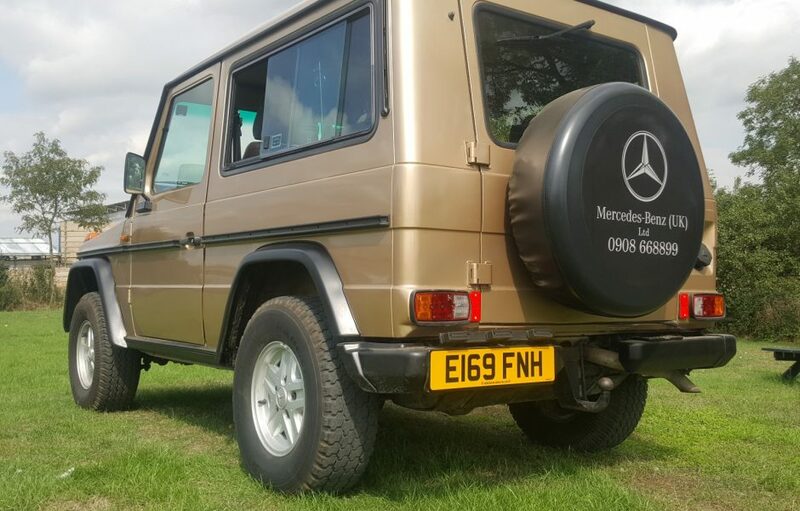 Repatriated from sunny climes in Europe and back on its original UK registration, this lovely condition and rare spec Merc G Wagon has been in storage with us since coming back to the UK in 2016 and is now offered for sale on behalf of its owner. 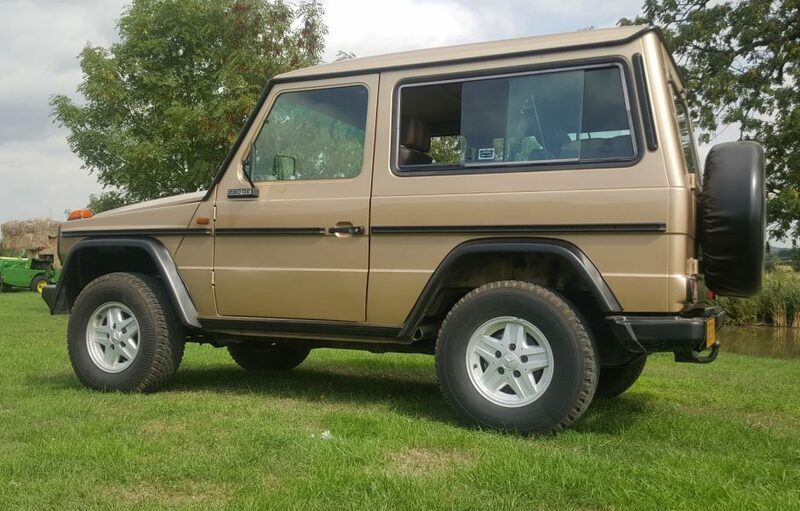 Originally registered and used as a demonstrator by Mercedes Benz in Milton Keynes, it came factory fitted with many special order extras including power steering, central locking, sliding side windows, factory alloy wheels with extended wheel arches, rear wash wipe, head light washers and a split rear bumper with foot stand. 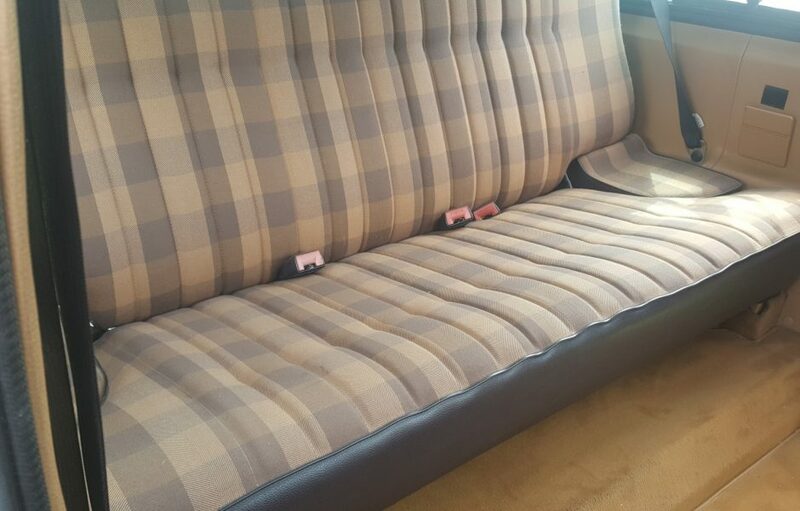 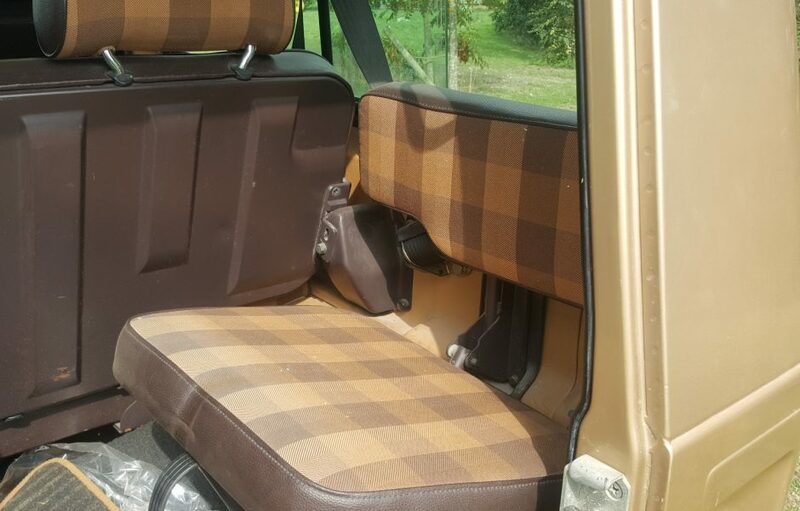 Most noticeable though are the special order cloth trimmed Recaro front seats complemented by headrests to all round and the optional extra seats in the back. 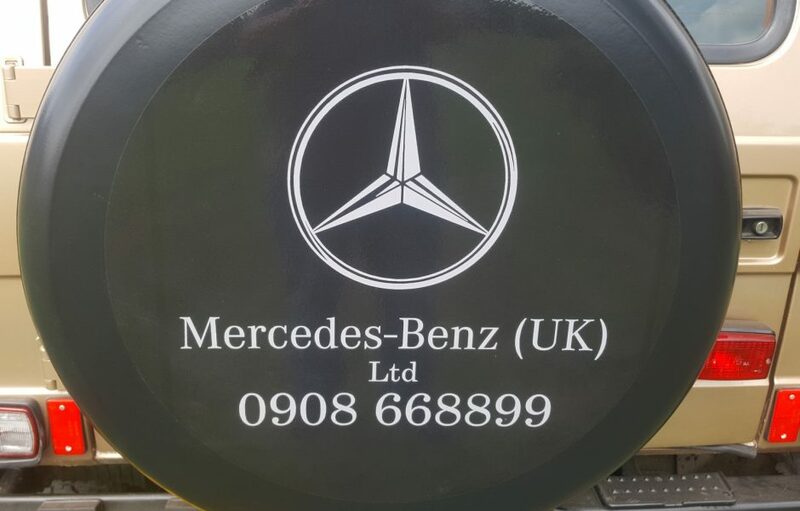 Mercedes sold the car to its first private owner until being sold in 1998 by them. 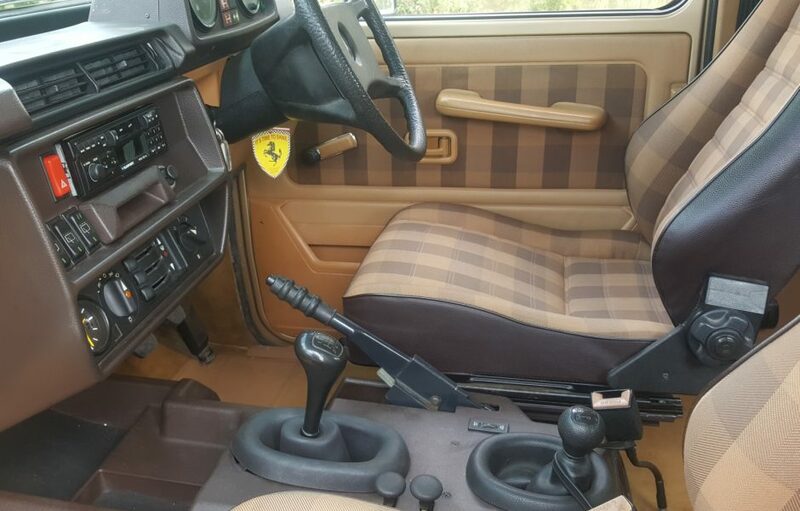 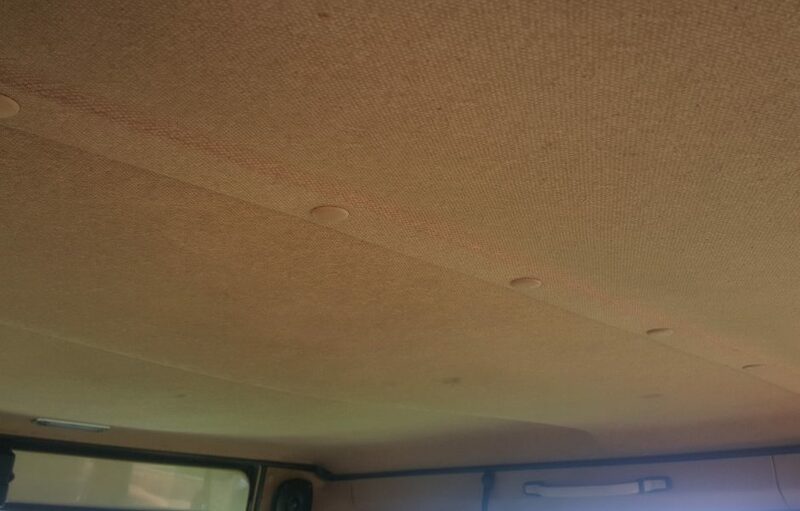 An Italian gent then purchased it, retiring soon after and taking the car home with him to Naples circa year 2000. 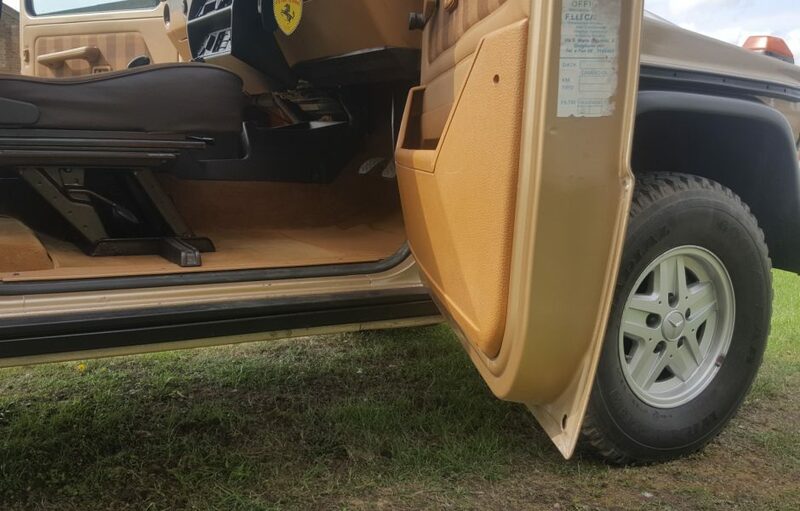 Between then and 2016 he passed away and the car was left standing in a garage until purchased from his family, when it was driven home from Italy by its current owner. 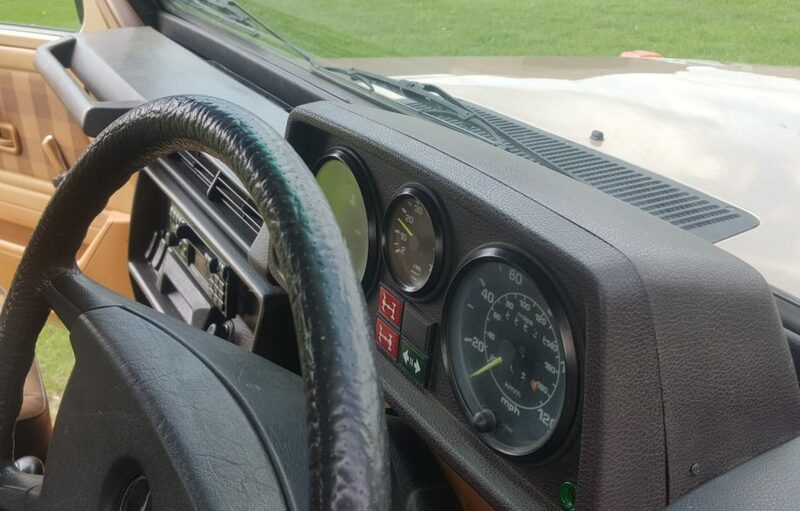 Its excellent 2.8 straight six engine with the rare 5 speed option manual gearbox, made light work of the mountains and cruised nicely on the motorways the thousand miles home. 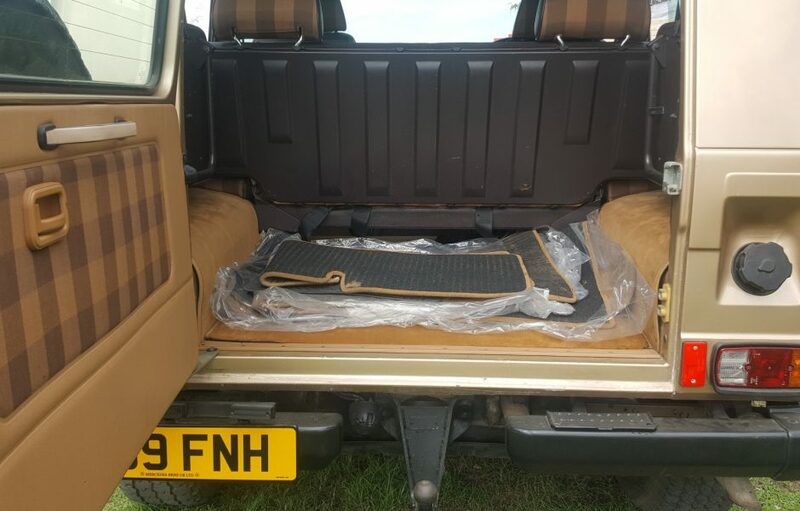 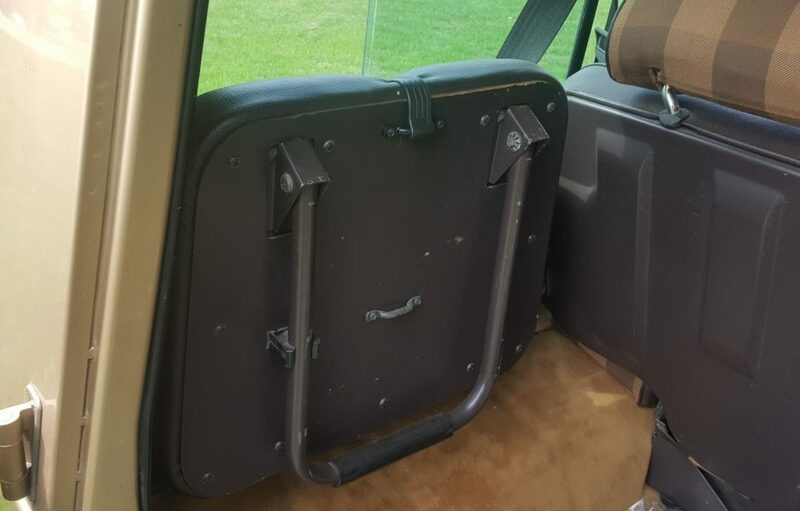 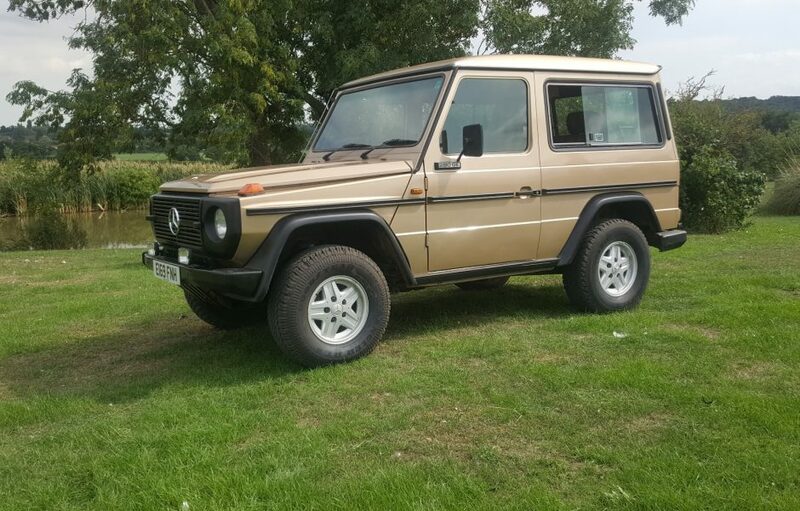 Coming with original owner’s books and a Mercedes dealer stamped history up to 77,000 miles ( now showing 86,600), its overall condition is excellent. 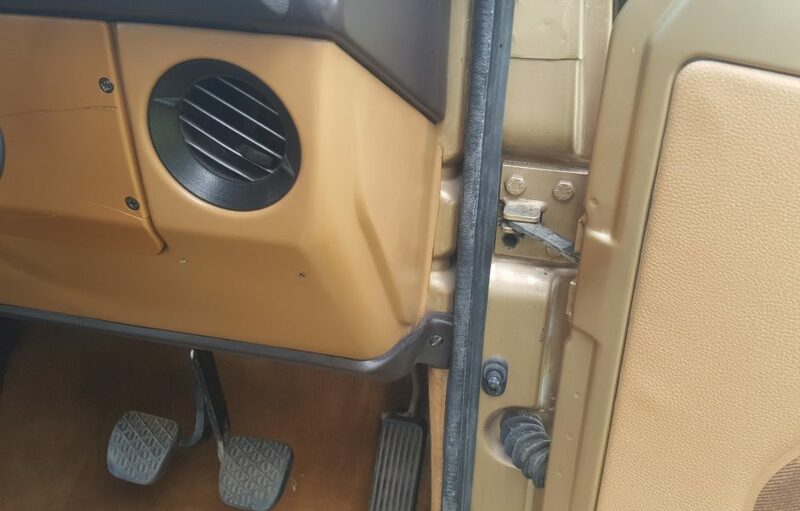 Body work is very good and appears to of been “refreshed” at some point. 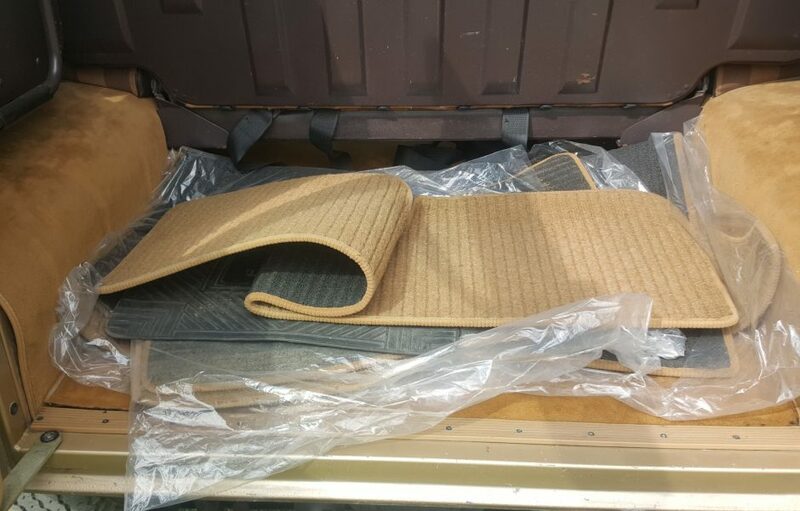 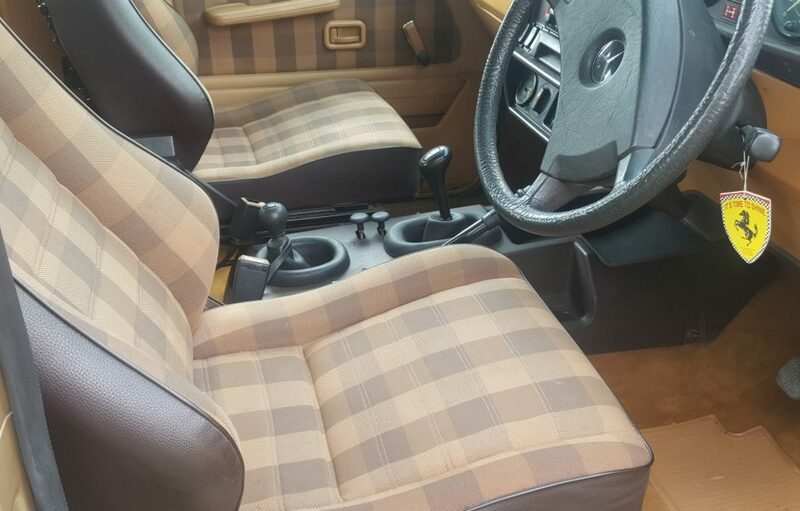 That rare Recaro interior is almost unmarked with no nasty holes in the dash, even the original dealer supplied over mats are in the boot! 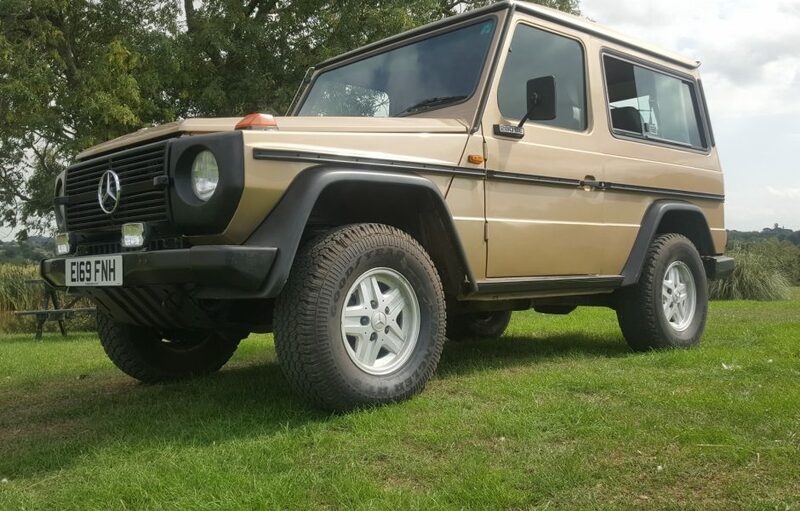 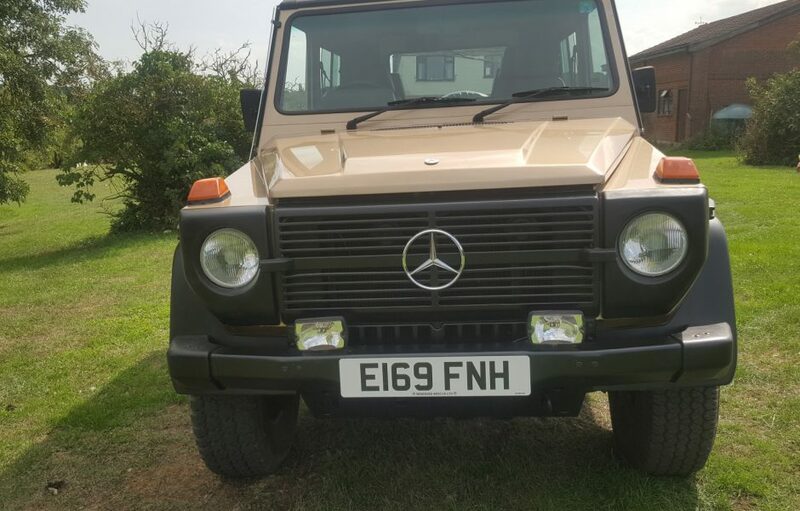 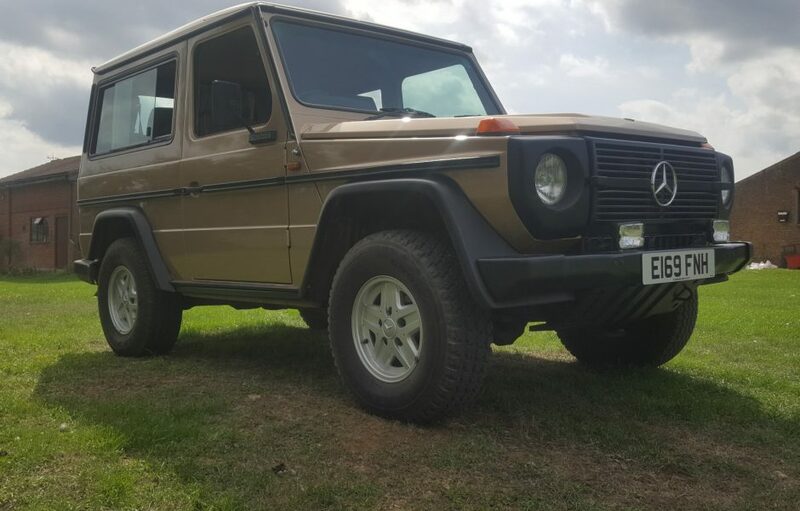 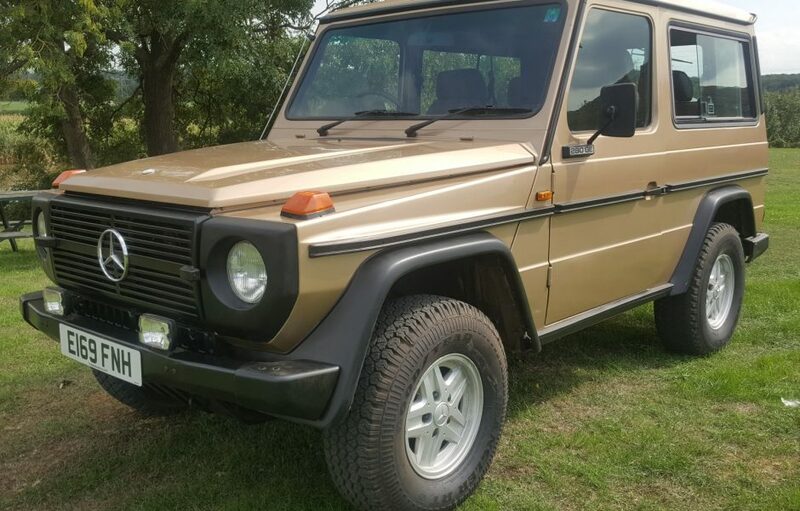 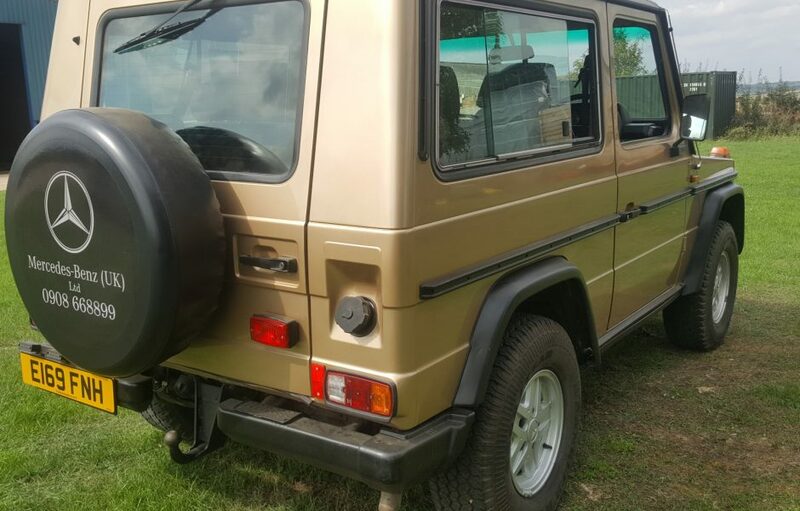 I don’t need to tell you just how rare and desirable good G Wagons are today with ones like this Right Hand Drive UK car, new to the market, hardly ever seen.